A little known fact is that early in his career, Kawamori had worked with Takara on designing toys for the Diaclone series - many of which eventually went on to the Transformers line. Most notable of these designs were Battle Convoy (Optimus Prime), Datsun Fairlady Z Robo (Prowl/Bluestreak/Smokescreen) and Nissan Cherry Vanette Robo (Ironhide/Ratchet). 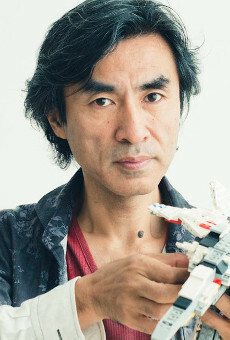 In 2006, Kawamori returned to his roots by designing the Hybrid Style Convoy and Masterpiece Starscream toys.